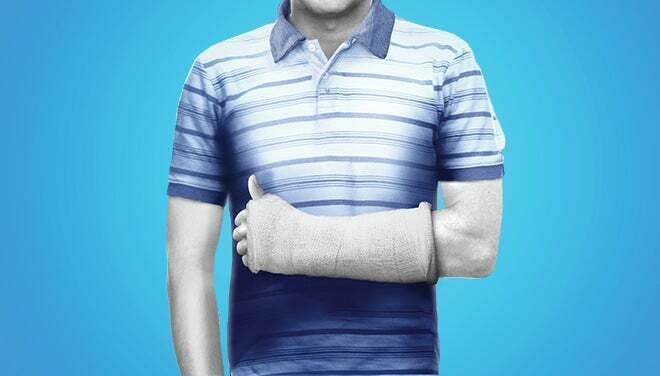 Open to Dear Evan Hansen ticket holders, this FREE community impact program will be held prior to the Wednesday performance starting at 6 pm. Join “Dr. 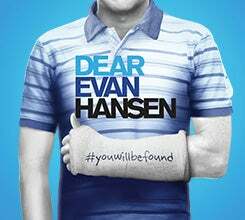 Broadway” to learn more about this hit show coming to the Peace Center.